A donation of just $3.00 will make a huge difference to the person who is hungry and receives the basic meal that your $3.00 donation provides that day. $20 will feed that same person a meal every day for a week! That kind of donation really DOES make a difference! $3.00 is about what you’d spend on a nice cup of coffee at a local coffee shop. Maybe about $5 for a latte or fancy drink. That’s not much, right? Would you be willing to sacrifice as little as a large coffee per week to make sure someone will have a meal? 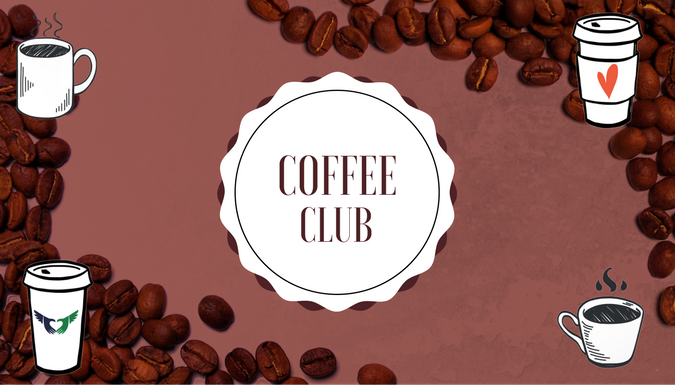 Join our Coffee Club to donate a minimum of $12 per month, or $20 per month if you are willing to sacrifice a latte! It’s an easy way to give a small amount that will make a big difference. Just click one of the buttons below to join the club! You can also donate any other amounts through the Streets Alive Donation Options. Thank you for giving up your coffee or latte to help someone in need! It means a lot to us and to the clients we serve daily.